Wherever you're at in your own wellness journey, and however in to your healthy eating you are, one thing that I think we will all agree on is this; There is a Green Smoothie revolution happening right now that we can all get on board. 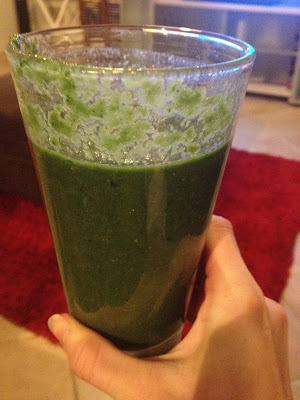 I started drinking my daily green goodness last July and have never ever looked back. They make me feel good, they give me energy, and they help kick start my day with a breakfast I know I can rely on whether it's consumed while I'm getting ready or once I get to work. Win/Win. + They really are a bangin' source of energy. Are you a big sufferer of the 3pm sugar cravings / slump? I was too - not anymore. 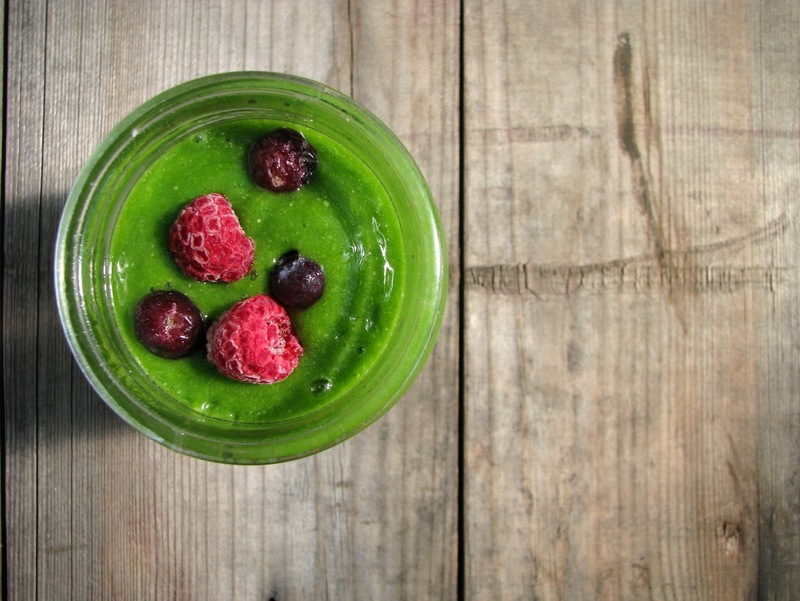 Guzzling a big green smoothie in the morning packed full of veggies (& a little fruit) will do wonders for you energy. + It has to be said but this should never be the reason you take them (remember health is about feeling good not worrying over weight) BUT...they are low in calories, whilst being very filling. They contain high amounts of water & fiber so downing a big glass, be it in the morning for brekky or in the afternoon instead of your normal chocolate bar or piece of cake will fill you as much as a meal - without the guilt of yukky bad calories. + Your skin will LOVE you for it. Because smoothies are high in fiber it allows your body to eliminate toxins the right way instead of through your skin. Even if you have good skin already, it can only get better. The most important thing to remember is that your health is up to you and only you; ANY little bit you do to help keep your mind and body fighting fit is a great thing. You can put anything in your blender and make it delicious for you, it's all about fun and finding what works for you. Yum this looks so good and healthy. I really should drag my juicer out and start making some tasty breakfast drinks!